Reliance offers a high precision component manufacturing service, which is both flexible and responsive. To offer best value to our customers, where quality, reliability and lead-times are critical, we combine our in-house capability with the use of tightly controlled external resources. Our ability to measure to sub-micron tolerances in our rod and ceramic production cells positions Reliance at the leading edge in this field. 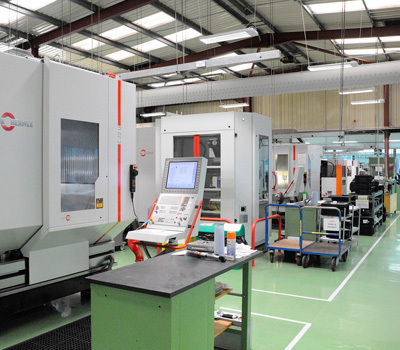 Reliance’s component manufacturing capability extends across a full range of CNC machinery, including high speed machining centres, 5-axis machining, jig boring, sliding head and one hit machining. In addition, we offer specialist expertise in centreless grinding, rack grinding and hard material grinding, particularly ceramics. Our cell-based manufacturing structure is flexible and responsive, allowing individual projects and products to be produced efficiently with the shortest lead times. 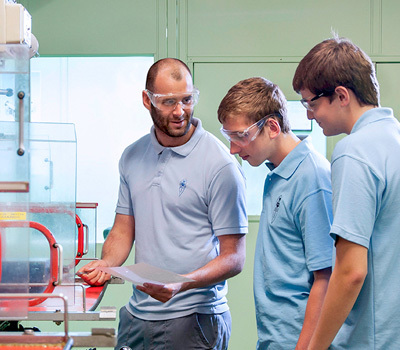 Engineering, programming and inspection are fully integrated within each manufacturing cell ensuring quality of product is managed within the cell. Sustained investment in leading edge equipment, cutting tools, custom-made work-holding, tooling and metrology allow us to maintain and improve these capabilities. Gear-cutting remains a core strength of the company. 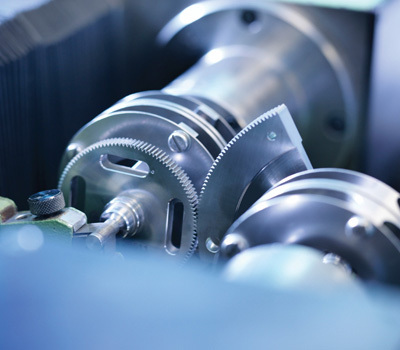 We offer a depth of gear-cutting experience and measurement capability that we consider to be world class. Our gear capabilities include internal, spur, bevel and helical gears, in a broad range of sizes, pitches and accuracies up to AGMA Q14. We utilise the latest, state-of-the-art, computerised, single element gear measuring centre for lead, pitch and profile measurement, alongside single and dual flank gear measurement. All components undergo a full engineering review before machining, which focuses not only on optimising and de-risking the process, but also on how the product can most effectively and accurately be measured. This up-front investment in modelling, programming and inspection planning help ensure that the product is right first time. High levels of operational skill, combined with investment in the development of engineering methods, means that Reliance can ensure consistently high levels of accuracy. Consideration of how tooling is wrapped around the parts is a critical aspect of our ability to demonstrate repeatability of features, avoiding distortion of the parts. 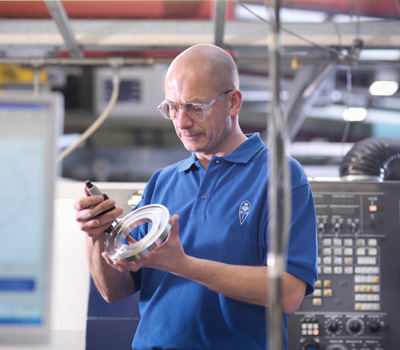 A philosophy of inspection embedded within the machining cell means that subsequent operational areas have complete confidence that the item meets specification. Measuring and testing are integral to all we produce. Our metrology skills and equipment meet the highest standards in the industry, and we firmly stand by the rule: “if we can’t measure it, we won’t make it”. Our inspection capabilities include extensive CMM experience and know-how, robust first article procedures and a range of high class supporting equipment, such as profile and surface finish inspection, to sub-micron tolerances where required.For further information see the quality control page. We work in a variety of materials, from aluminium and stainless steel, through to titanium and molybdenum. We have an extensive knowledge of material properties and behaviour, and experience of a wide variety of advanced treatments and finishes. Full material certification with traceability can be provided as required. 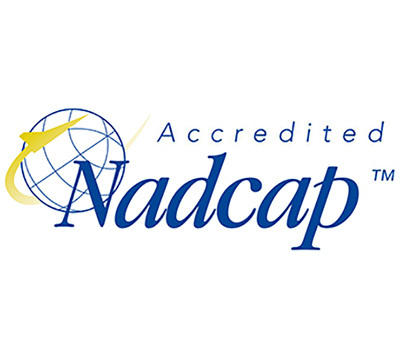 Reliance has developed and established successful partnerships with a range of NADCAP approved treatment and testing companies. This allows us to manage components through to their finished state, meeting the most stringent of aerospace quality approvals. We have an ongoing in-house apprenticeship programme, and the majority of our experienced work force is apprentice trained. This provides Reliance with a depth of motivated, multi-skilled talent of which we are extremely proud. For further information, or to apply, view the Reliance apprenticeship scheme page.